Author Andrea Stewart condenses dishes into the length of a Tweet—and challenges our idea of what recipes are supposed to be. 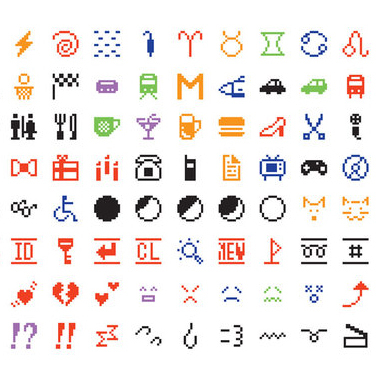 Can you make a passable Duck à l’Orange with only 140 characters of information? In Recipe Shorts, out today, chef and writer Andrea Stewart tries to make it happen. The food inside ranges from simple, beginner-level dishes to more intricate desserts and large-format party fare. You’ll find everything from smoothies to socca, each recipe thoroughly tested by two of Stewart’s friends (who both gave the home cook stamp of approval). Even for simple recipes, though, a tweet’s worth of instructions might seem nearly impossible to interpret. Luckily, Stewart includes a glossary, with a combination of intuitive shorthand—avo for avocado, EVOO for extra virgin olive oil—and more inventive vocabulary (the brief "whiz" stands in for puree or blend). Some dishes lend themselves easily to a short and sweet explanation—like the Mustard Glzd Sausages, the recipe for which reads: "Roast 6 sausages, turning 2 cook evenly. 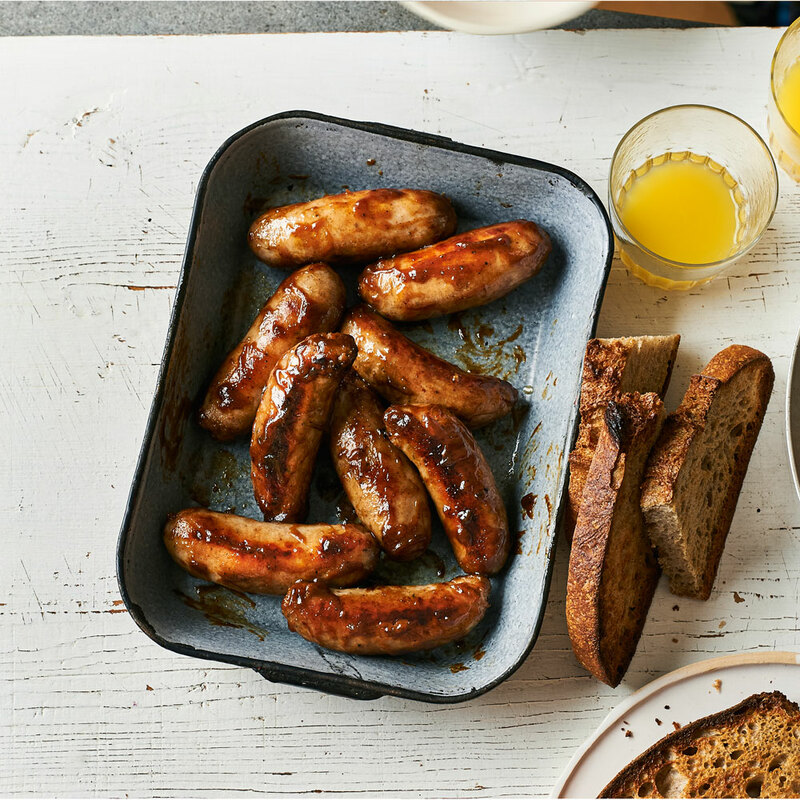 Mix 3T ea Dijon,honey&brush on sausages, cooking through til golden." That's 109 characters by the way. A more complex recipe for Br.Sugar Tarts condenses a sometimes finicky dessert into: "Beat 4T buttr,½C br.sugar,corn syrp. Stir in 1egg, 1t ea van,lemjuice,wht vin,salt. 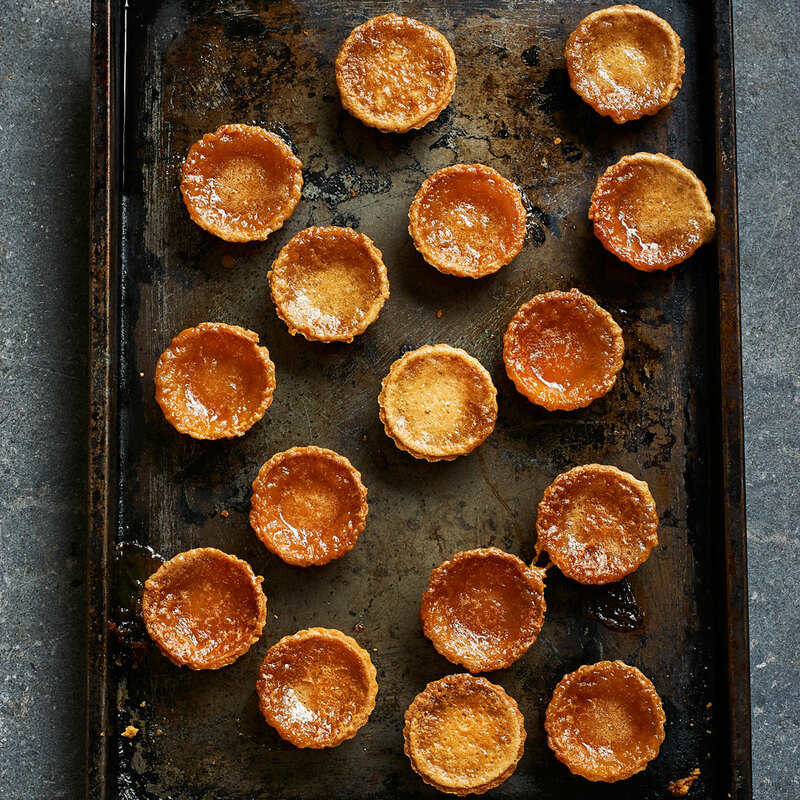 Fill mini tart shells,bake350F,15 min." 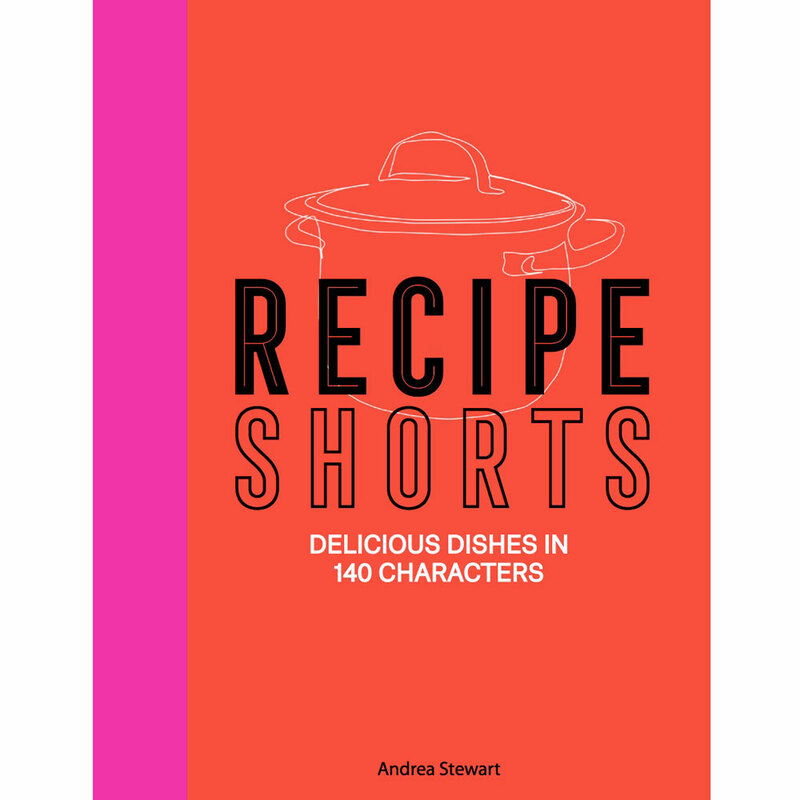 Recipe Shorts: Delicious Dishes in 140 Characters by Andrea Stewart, $17.